At Your Move Health we offer a number of different group programs, each with different goals, structure and eligibility criteria. ​Click the links below to find out more details about each group program, or click here to view our group program timetable. ​An Initial Consultation (One-on-One) with one of our Exercise Physiologists (EPs) is required prior to attending our group programs. 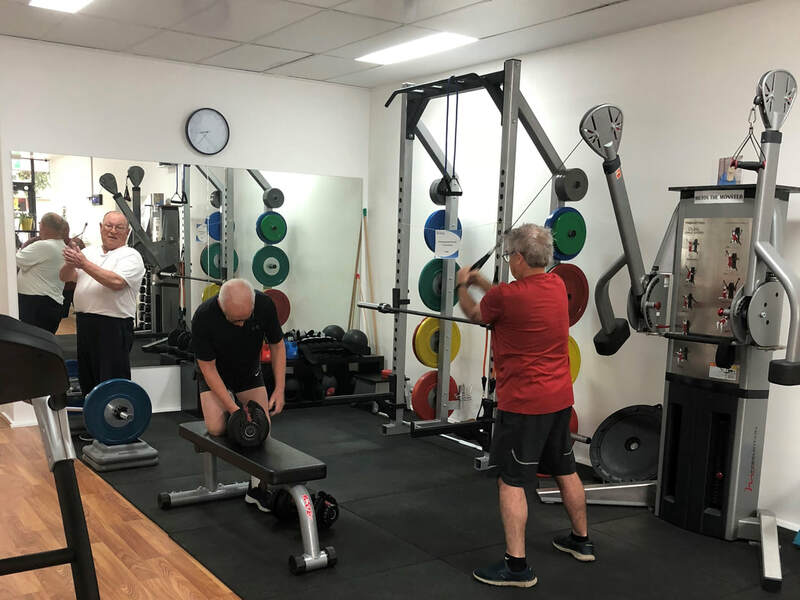 Our General Strength & Conditioning groups are for individuals with a variety of needs, who are keen to exercise alongside others under the supervision of an EP. Exercise Programs are tailored to each individual, but completed in a group setting. 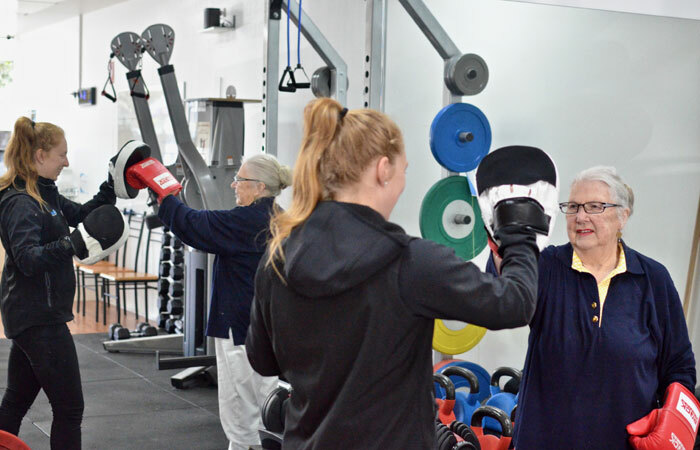 Our Circuit Classes are for individuals who are keen to participate in a variety of different exercises in order to maintain general health and fitness. The exercises completed will change from session to session. 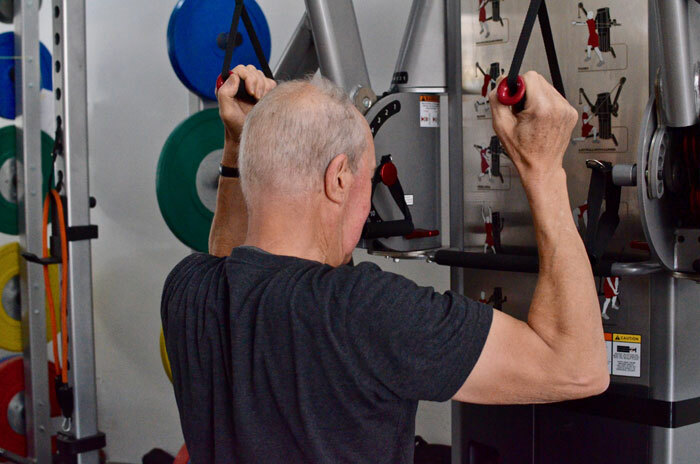 Our STRONG Group is an exercise and peer-support group exclusively for individuals fighting cancer. It is specifically designed to help you better cope with your treatment and improve your physical function. Exercise Programs are tailored to each individual, but completed in a group setting. Click Here to book an appointment, or check out the full list of Services that Your Move Health has to offer.